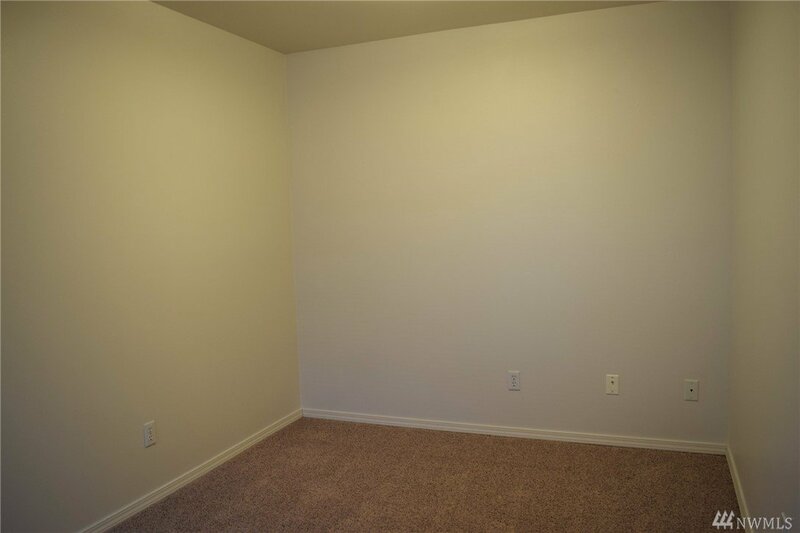 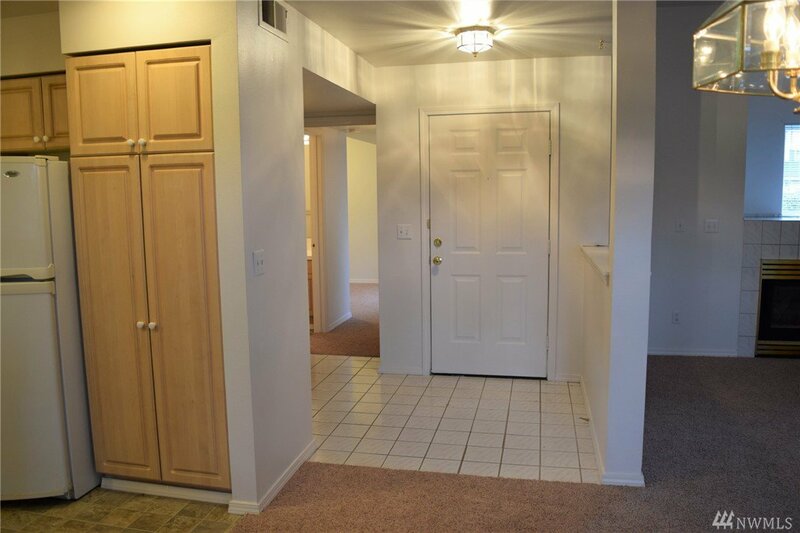 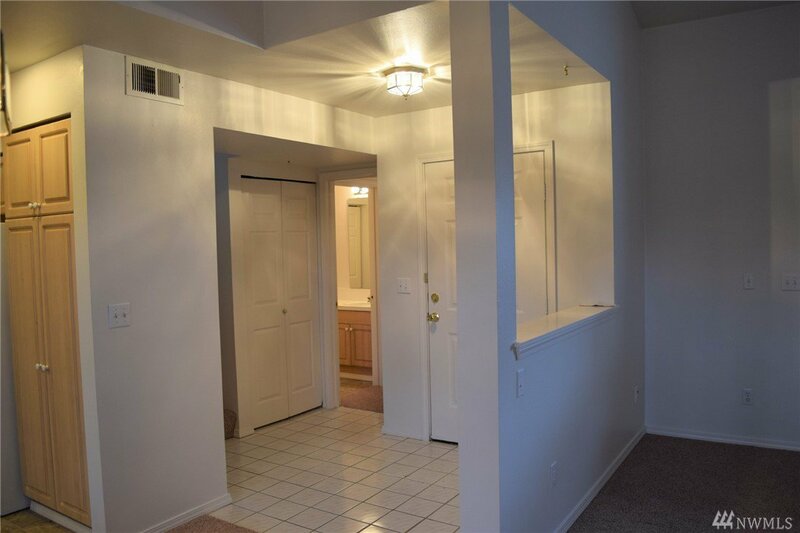 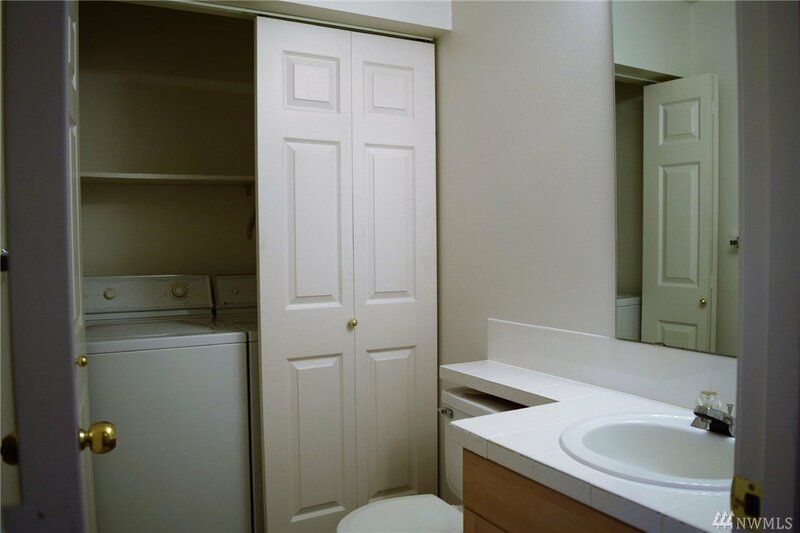 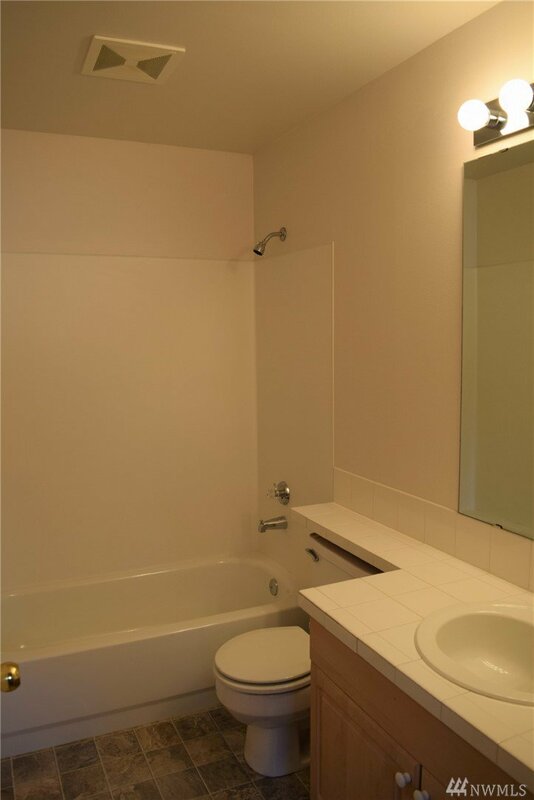 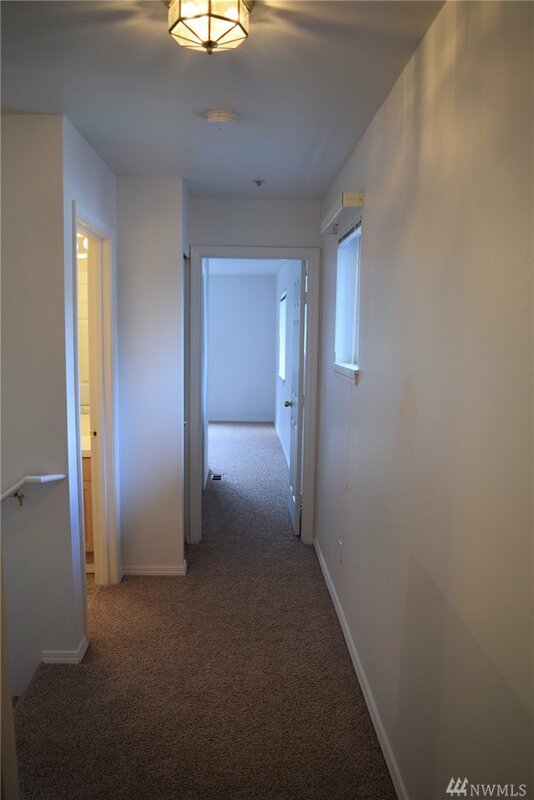 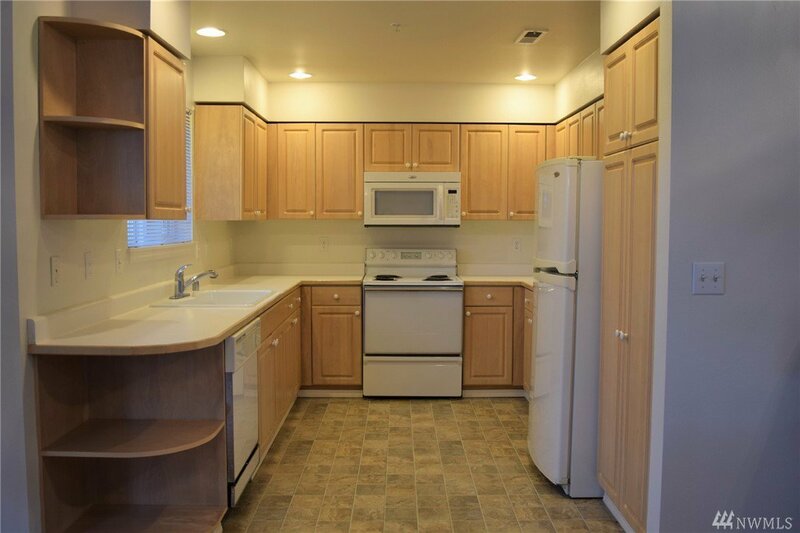 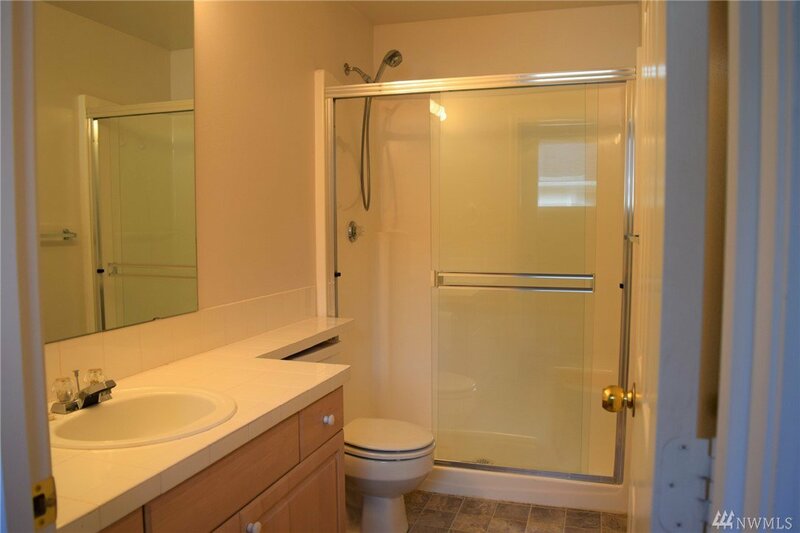 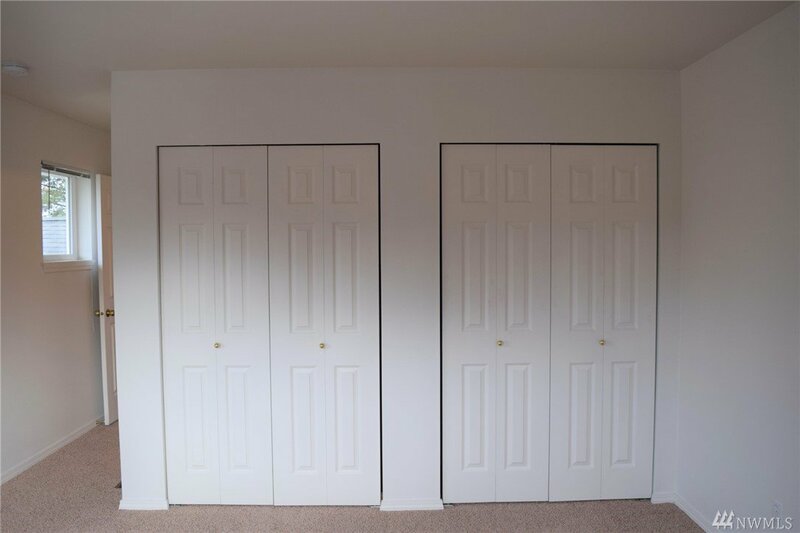 Newly renovated townhouse is move in ready. 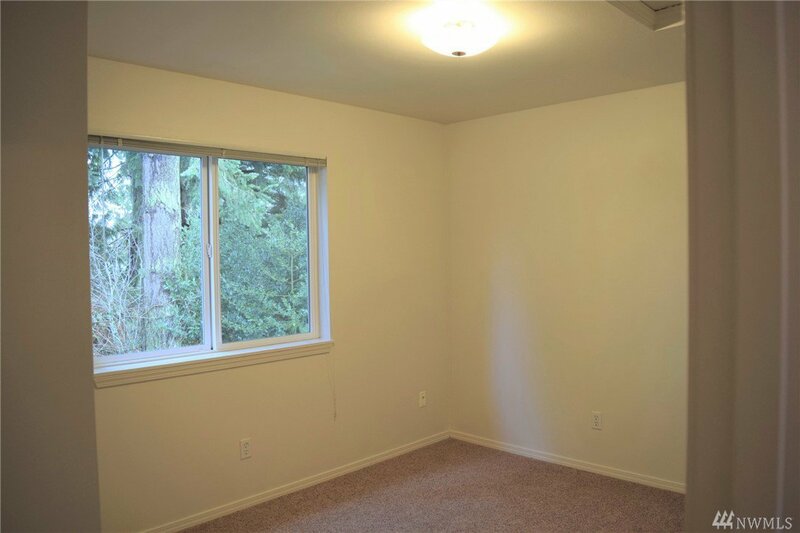 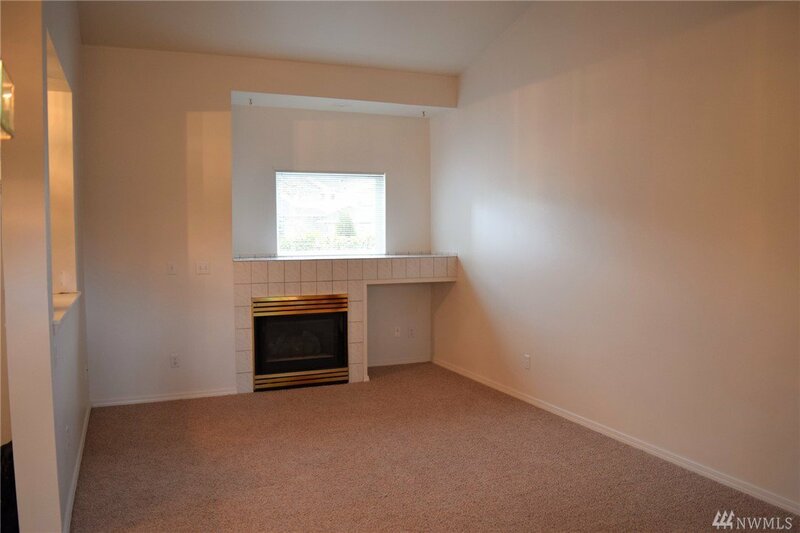 Fresh interior paint and carpet throughout. 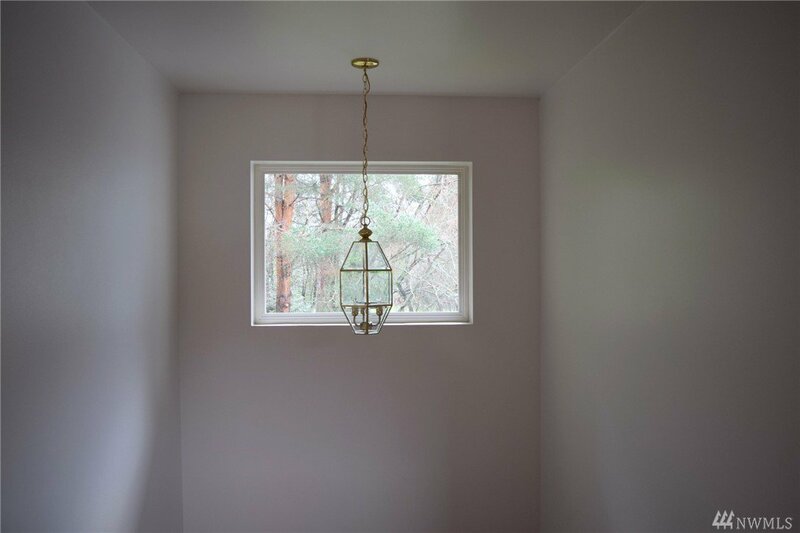 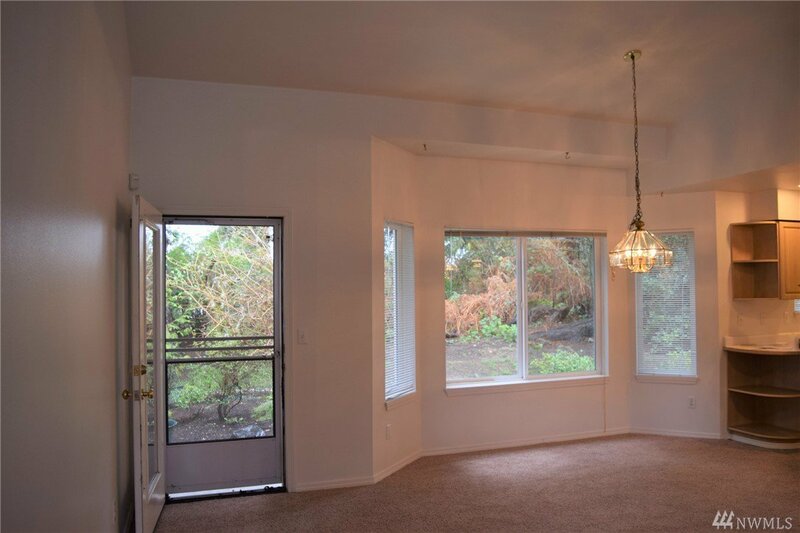 Open floor plan on main level, with cathedral ceilings, lots of natural light, and gas fireplace in living room. 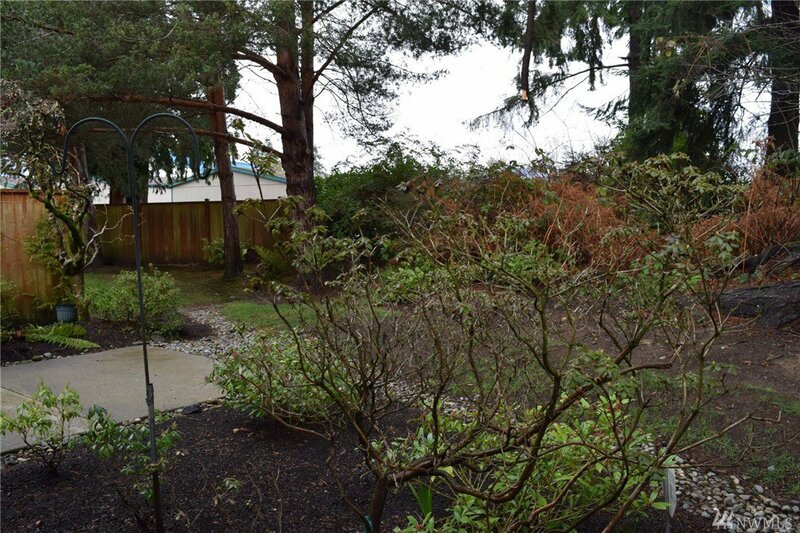 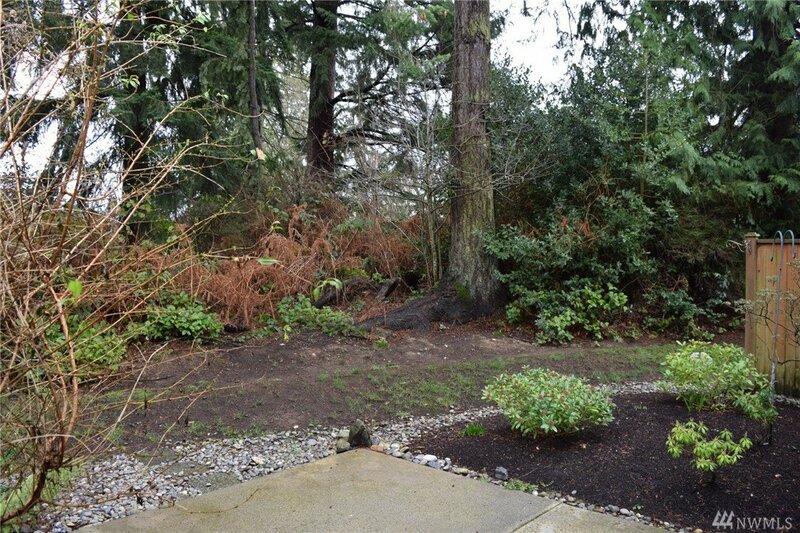 Lovely backyard patio area, yard with in-ground sprinkler system, is 2nd largest in complex. 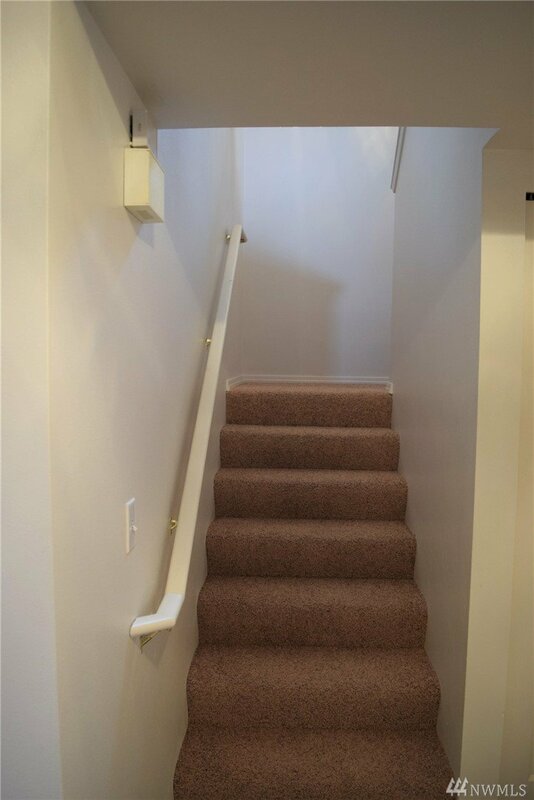 2 bedrooms upstairs, plus office/bonus room on main floor. 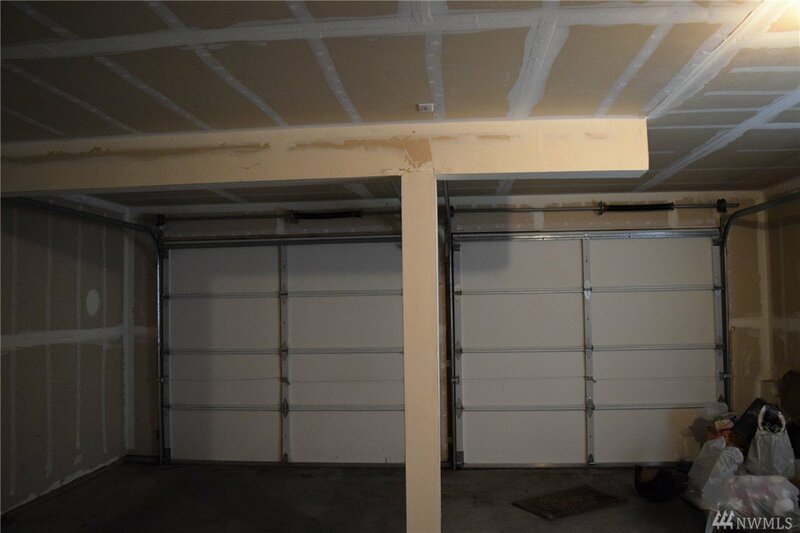 2 car garage offers plenty of storage space. 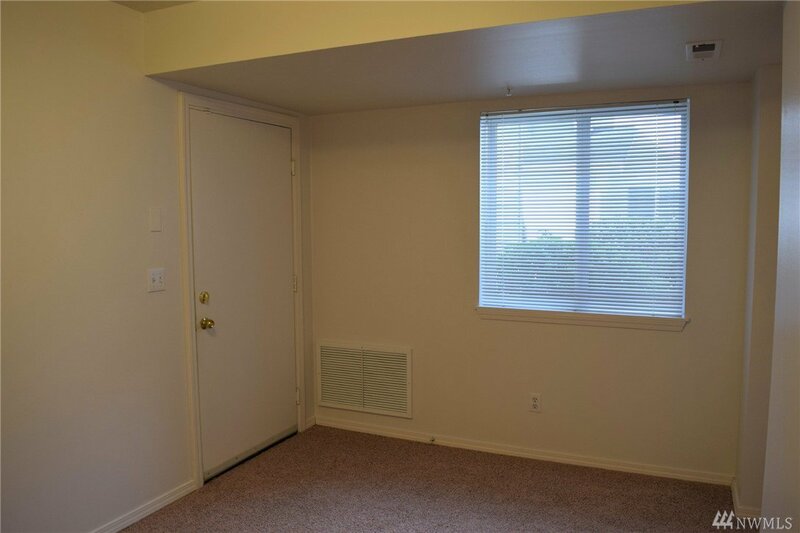 Community is very well maintained. 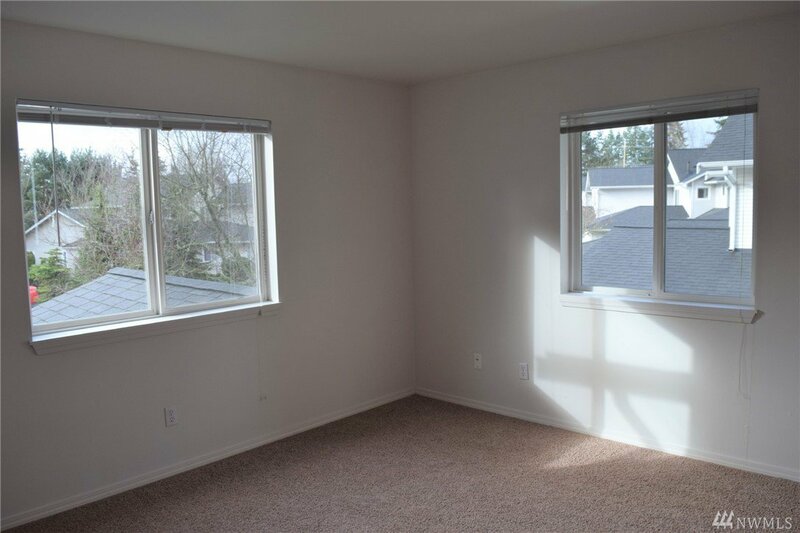 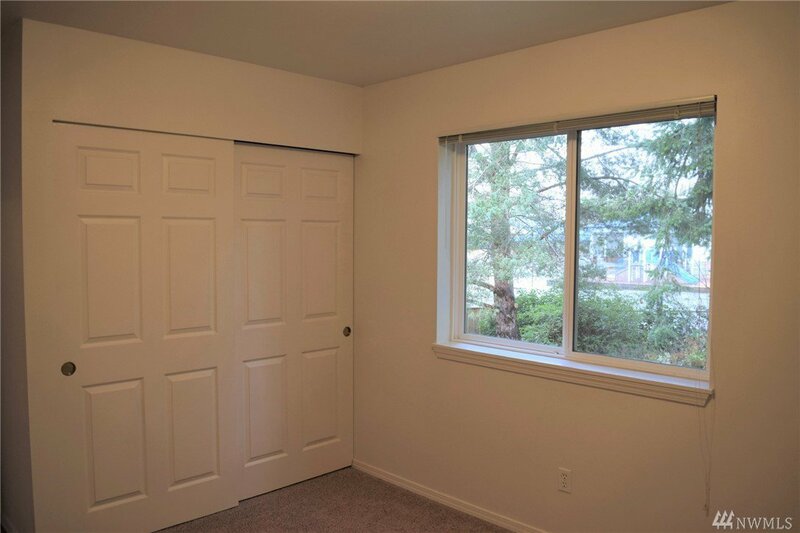 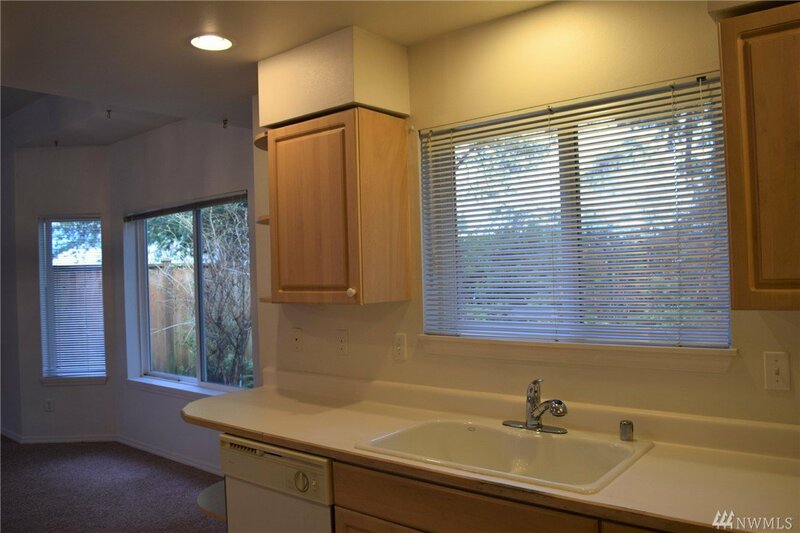 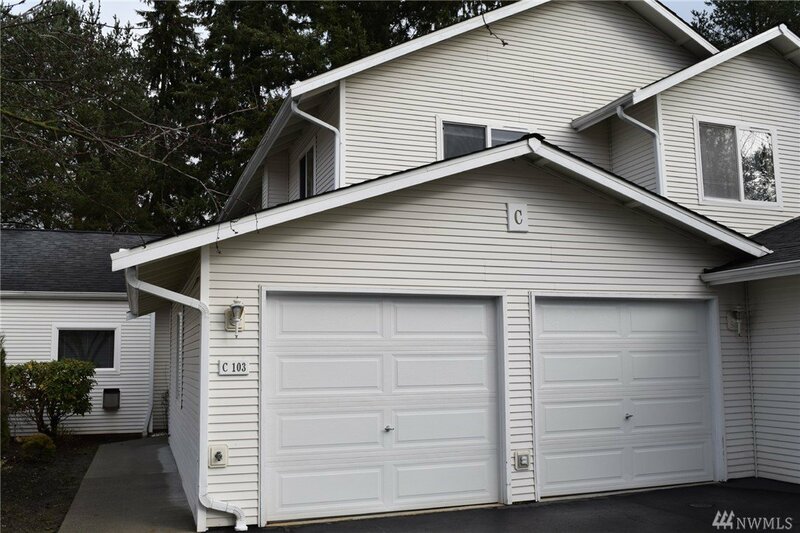 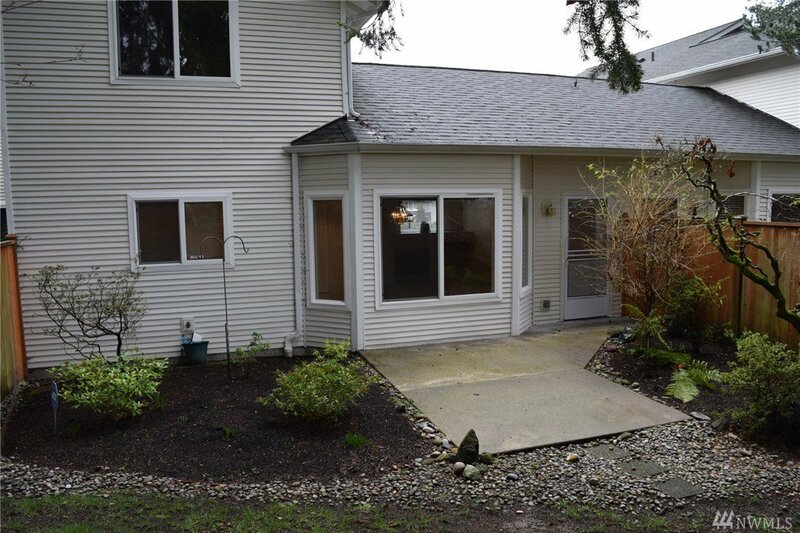 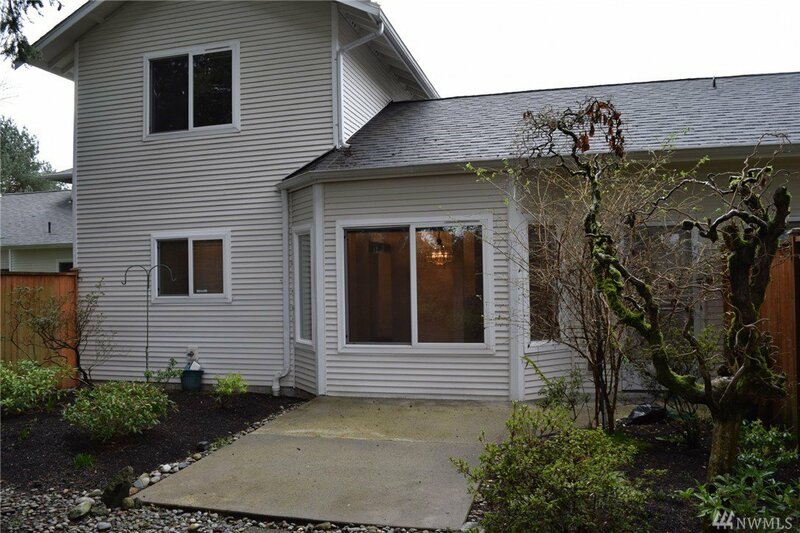 Centrally located, close to I-5, Hwy 99, and minutes to Boeing.